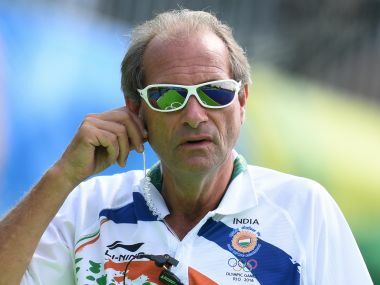 Former national hockey coach Joaquim Carvalho has backed both the Indian men and women's teams to bag the gold medal in the upcoming Asian Games. 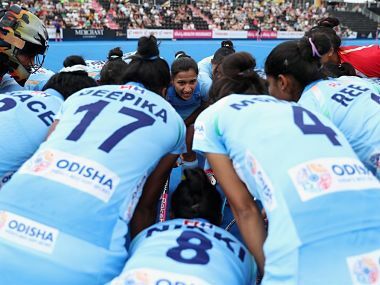 In the inner recesses of his mind, Sardar Singh must be looking for answers. He inhabits a universe where age is not just but definitely a number. 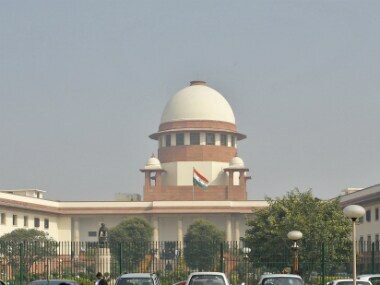 Sportspersons have filed a writ petition in the SC to incorporate the sweeping recommendations of Lodha Committee into all other sports in the country.